The Storebox Prenzlauer Promenade is located at Lehderstraße 66, 13086 Berlin. 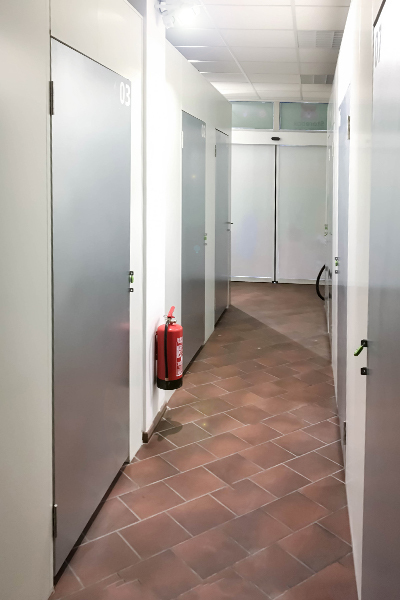 Our self-storage location on Prenzlauer Berg offers 57 compartments in different sizes for every storage need. 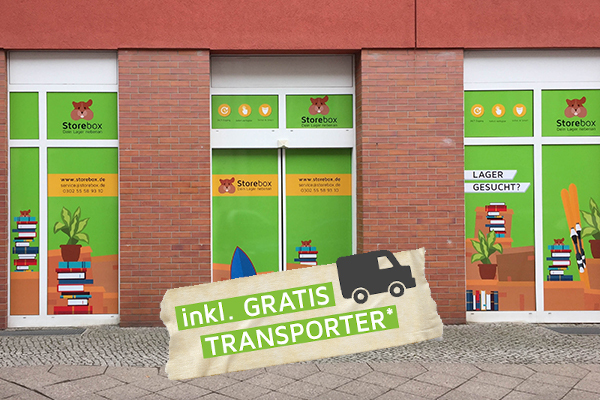 Thanks to its optimal location in the immediate vicinity of Prenzlauer Allee, the Storebox is easily accessible by car as well as by public transport. With your personal access code, you have access 24 hours a day, 7 days a week. 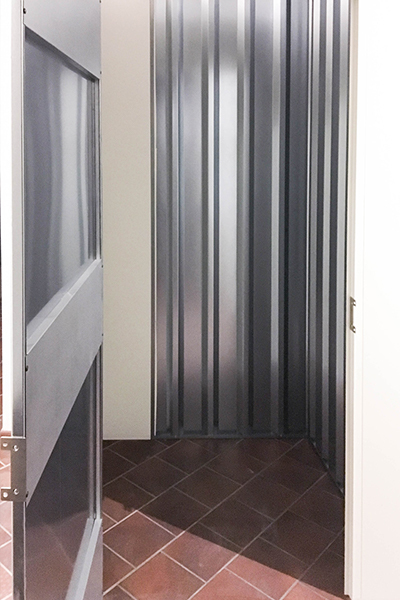 The storage compartments are accessible at ground level and offer optimal storage conditions, even for sensitive items. Our smart sensors measure temperature and humidity in your unit in real time. 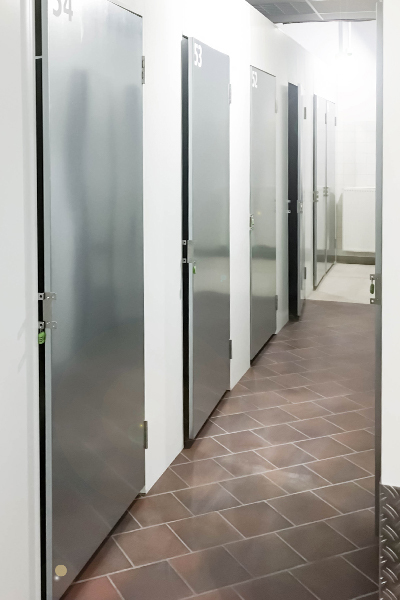 Video surveillance and our comprehensive insurance coverage ensure safe storage. The Storebox Prenzlauer Promenade is located in the district of Pankow, not far from the bread factory on Caligariplatz. The quiet Lehderstraße offers parking (short-term parking zone) for storage. Your storage next door is best reached by the bus lines 12, 156, 158, N50 as well as the Metrotram lines M2, M4, M10.